Healthcare is a crowded and often uninspiring space for communications and branding. Too often the focus is on sterile relationships between patients and doctors. 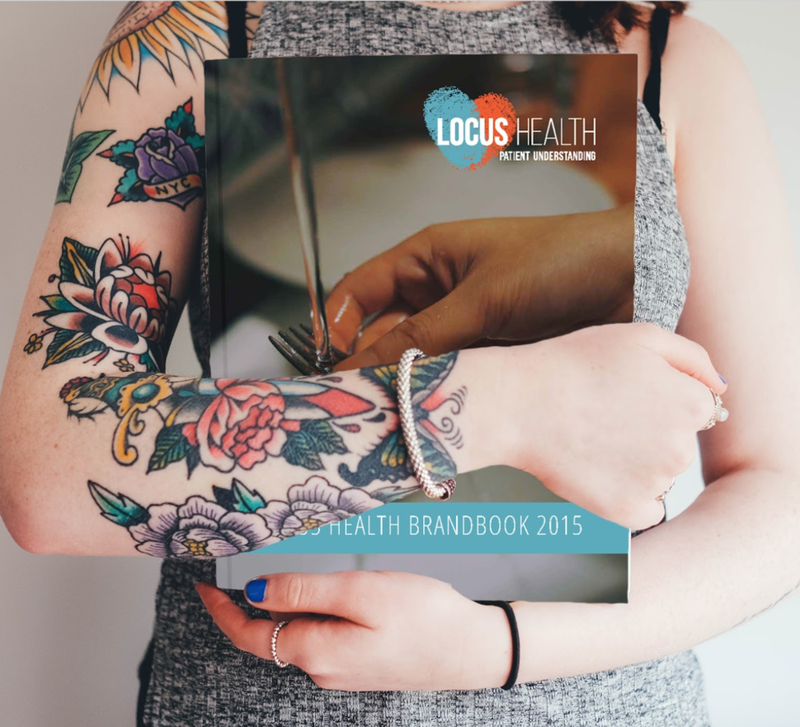 To healthcare decision makers Locus Health is the quality care solution that provides behavioral insight and influence because “patient understanding” is the foundation of better health. Patient Understanding. A new name, tagline, logo, and visual identity flowing from a unique brand position that captures the humanity of coordinated care. $4 million in investment from a major hospital system.